Increased energy efficiency, eye- catching curb appeal and minimal maintenance are features that can help improve the value of your home. 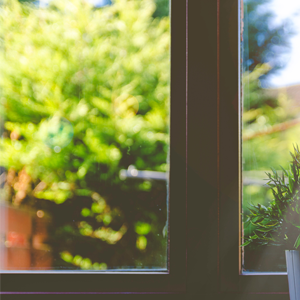 Quality-crafted replacement windows will enhance both your home\'s exterior and interior. In many cases, homeowners can expect to recover a significant portion of the cost when selling your home. Protecting your biggest investment is our number one priority. It takes more than just shingles to create a high-performance roof. Our trained Project Managers will visit your home to offer a free evaluation of your roof's sustainability. 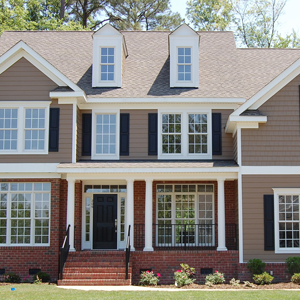 Painting your home protects your home, as well as improving the aesthetic value. A great quality paint job will last for years, so it means less overall upkeep on your exterior and savings over having to paint it more often. 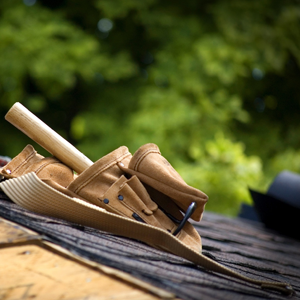 Gutters are an important part of your home. They direct water away from your home's exterior walls and foundation, preventing water from getting inside. 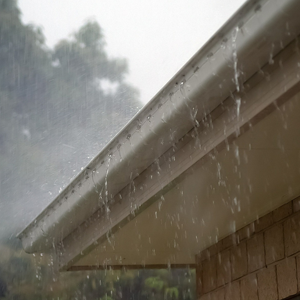 Gutters should be checked on a regular basis to insure they are functioning properly. HHR Exteriors provides free estimates on all services.